Integrated international marketing of films and related merchandise and close financial ties between distributors and roducers have evolved to cope with the risks of piracy, cost containment, opportunism, and revenue uncertainty. Our reading of the evidence is that this system has dominated because of its efficiency. 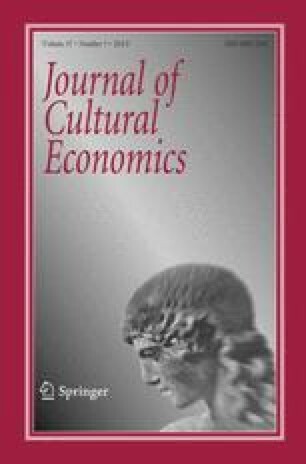 In search of an explanation of why America remains the centre of this institutional and contractual web, we examine the impact of two world wars, the rapid commercialization of new technologies in the United States by aggressive managers, an open financial system and the ethnic diversity, language homogeneity, and size of the domestic market. We are grateful to Elizabet Filleul, Simon Grant, Peter Harcourt, Ian Jarvie and Janet Staiger for their comments but absolve them of any responsibility for the views presented.